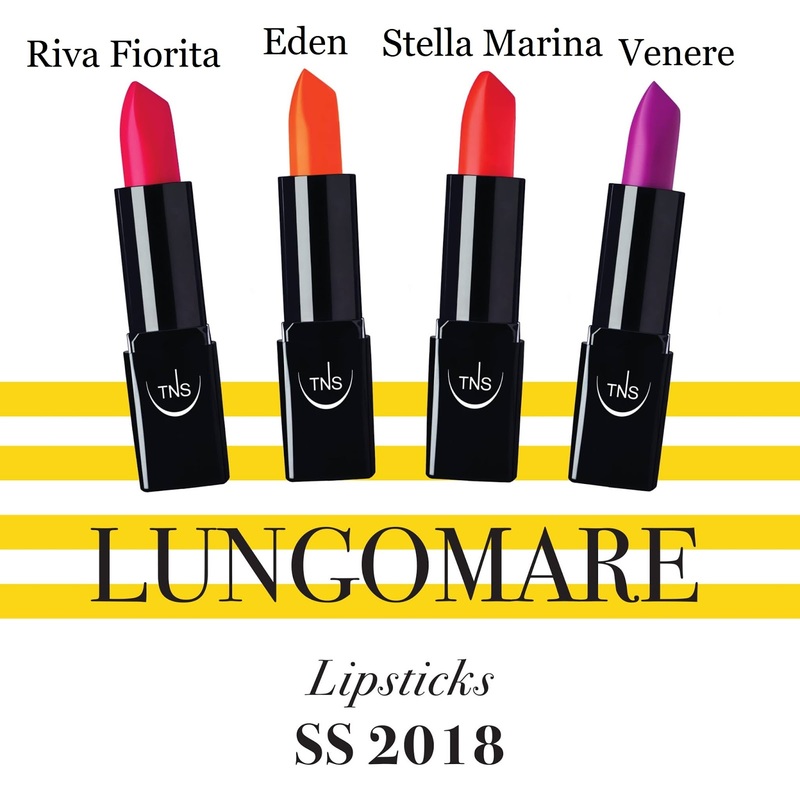 Let's talk about the new collection from TNS Cosmetics for spring and summer, Lungomare: 10 nail polishes and 4 lipsticks inspired by Italian beach resorts, which have been real birthplaces of fashion and trends over the years. For nails, I picked Sirena (in Italian means Mermaid, it's a gorgeous shimmer blue that reminds of the color of the sky); and Venere (in Italian means Venus, it's a beautiful bright purple just perfect for the spring days and in line with the color trends of the season). 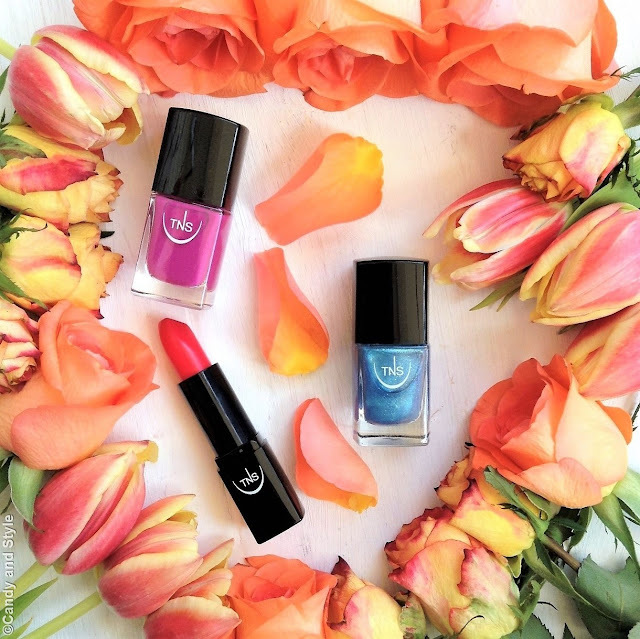 These nail polishes have a maxi brush that allows a fast and perfect application, they are enriched with Durcisseur and active ingredients with strenghtening, hardening and anti-splitting properties. 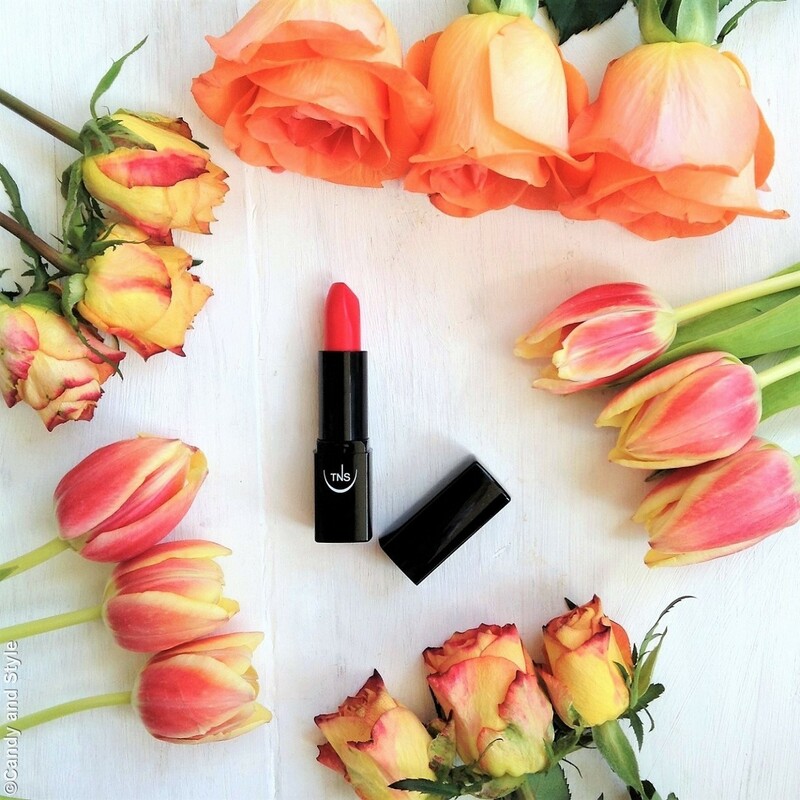 For lips, I picked Riva Fiorita, that means Flowery Shore in Italian. 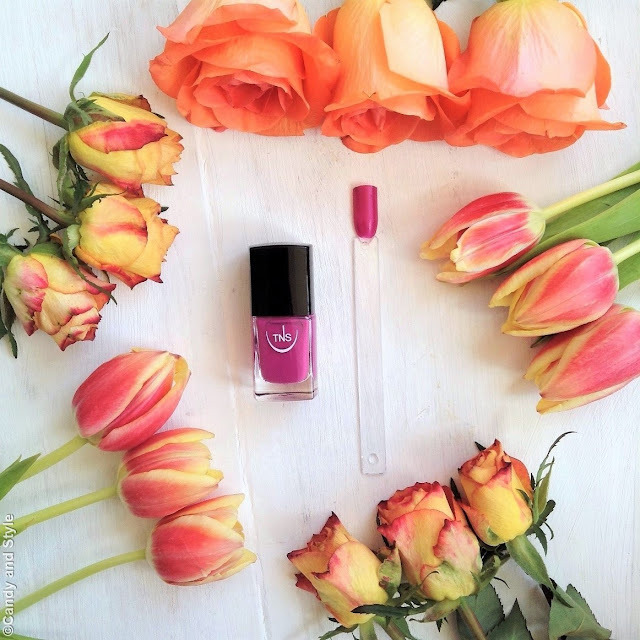 It's a vibrant pink, very romantic and chic, ideal for every moment of the day and every style; it contains Hyaluronic Acid and Vitamin E; it's moisturizing, plumping, long lasting and has an anti-oxidant effect. It's also Paraben free. Do you like it? Which shades and products do you prefer most? 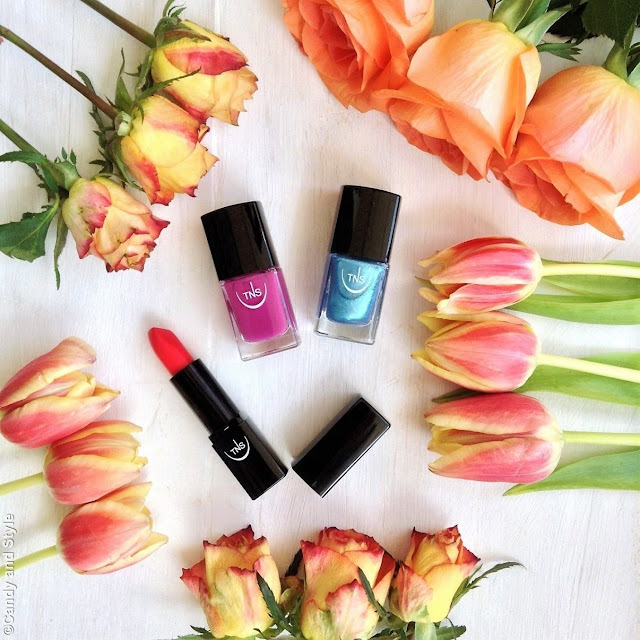 These colours are gorgeous and perfect for spring and summer. The sirena one is like the sea. You chose the best colours there Lilli. Belli quelli che hai scelto, io come rossetto vorrei provare il venere!!! Your choices are gorgeous and so you Lilli! I can see you channeling your inner mermaid with that nail polish and red lips have always been your signature :) Happy new week! the spring/summer collection of TNS Cosmetics is just beautyfull. I love theses colors. They remind my for the summertime at the ocean too. I love your picks, especially the lipstick Riva Fiorita. I like the touch of pink in this color. Happy day dear friend. We have holiday in Germnay. Sirena is such an unusual colour. Excellent pick! Questa collezione è favolosa, stupendi i colori!